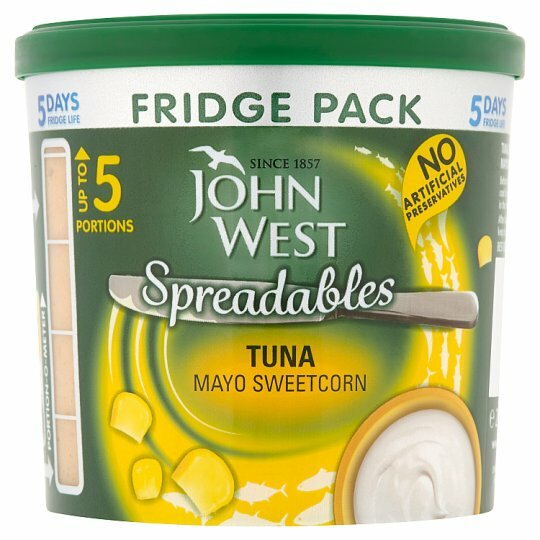 Tuna Mayo Sweetcorn on a jacket potato is a classic and now even easier! Double up your portion for a yummy, filling meal. Our portion-o-meter will help make sure your delicious Tuna Mayo Sweetcorn stays handy in the fridge for up to 5 meals! One portion of Tuna Mayo Sweetcorn is just about the perfect amount to make a tasty sandwich for a quick weekday lunch.